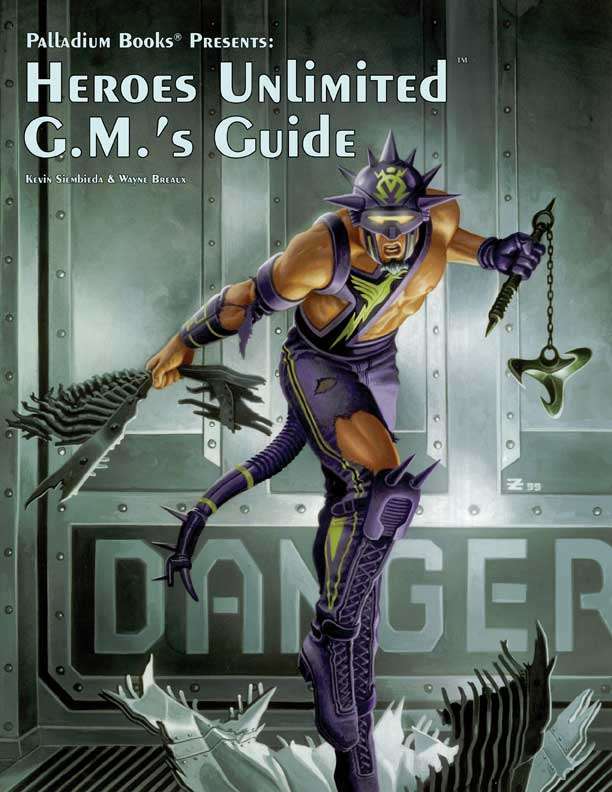 This “guide” to comic book style heroic adventure is full of tips, suggestions, and examples on how to create, run and play adventures. To start the G.M. and players off, we include 10 fully fleshed out adventures, plus all kinds of guidelines, random tables, lists, and background data. Rampage combat rules — new! Written by Kevin Siembieda & Wayne Breaux Jr. This title was added to our catalog on October 10, 2017.